First of all, I would like to extend my thoughts of gratitude towards you all visiting the website of the Romanian Journal of Cardiology, the official publication of the Romanian Society of Cardiology. 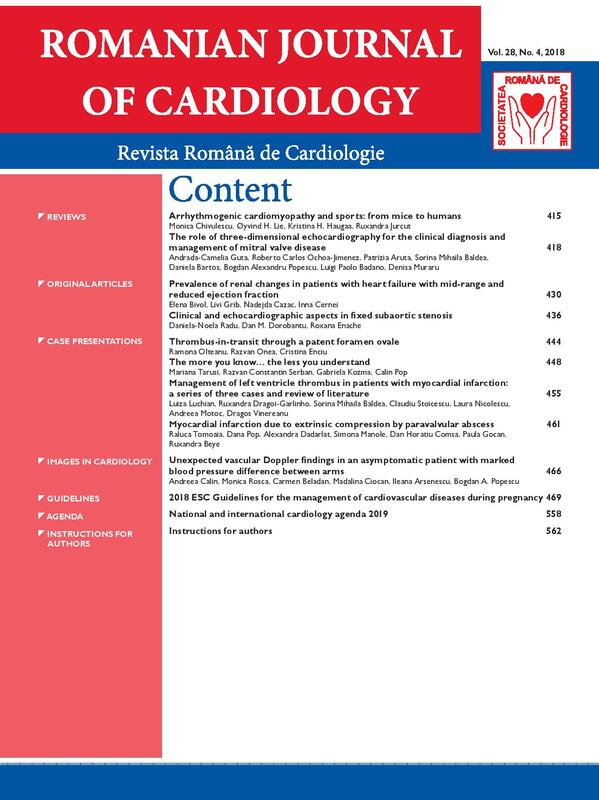 My election as editor-in-chief (during the meeting of the Board of the Romanian Society of Cardiology, from December 2015) of the Romanian Journal of Cardiology) involves taking over new responsibilities and brings about new aspirations. 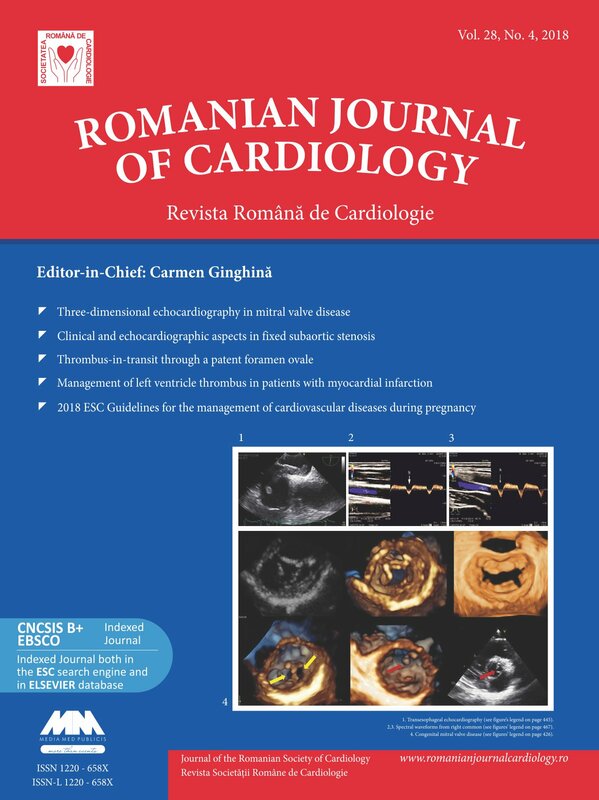 Among other things, I wish the contributors to the journal to be as many Romanian and foreign cardiologists as possible. I wish original articles should prevail over the editorial board. I wish the case presentations and images to be as varied and as original as possible, so as to draw the readers’ attention. I would like many young cardiologists with research studies on extremely varied topics to compete in the journal’s contests and win its prizes. I would like the style and language of the articles to be clear, elegant and concise. In view of all these facts, I hope the content of our website provides you with valuable insight into the most recent novelties of both Romanian and worldwide cardiology and I strongly recommend you to access the sections of the website. 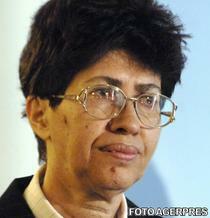 The editorial board of the Romanian Journal of Cardiology and I are looking forward to your comments and suggestions!